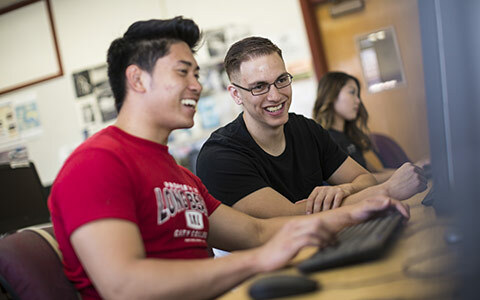 This is an Adobe Acrobat (PDF) format* of the annual California Community College Directory – a listing of contact information for California community college trustees, CEOs, as well as district and college personnel. 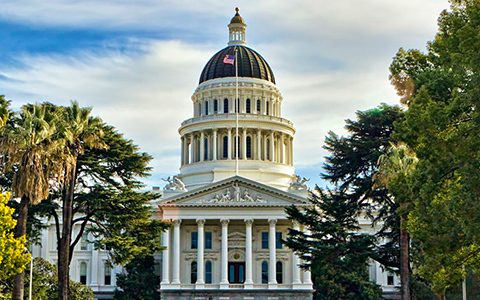 It includes a staff listing for the Board of Governors, Chancellor's Office, Academic Senate, Foundation for California Community Colleges and the Foundation Network. The directory also includes a map of the districts and colleges. *Please Note: The file may take a few minutes to download depending on connection speed. This resource guide is designed to enable trustees to understand and fulfill their fiduciary role. It includes an overview of responsibilities, describes basic concepts and principles, provides sample criteria and policies, and includes questions and checklists. It covers a wide range of fiduciary concerns, including planning, budgeting, fiscal management, monitoring, audits, and facilities. Updated January 2018. 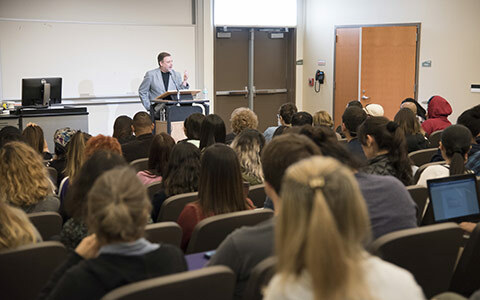 The California Community College Diectory is a listing of contact information for California community college trustees, CEOs, as well as district and college personnel. 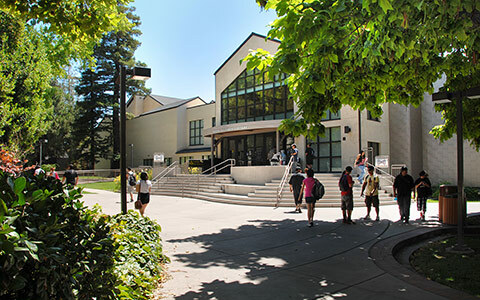 It includes a staff listing for the Board of Governors, Chancellor's Office, Academic Senate, Foundation for California Community Colleges and the Foundation Network. The directory also includes a map of the districts and colleges. 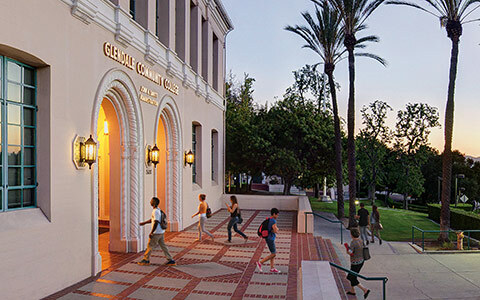 The California Community College system is the largest system of higher education in the world, with 114 colleges organized into 72 districts, serving over 2 million students. 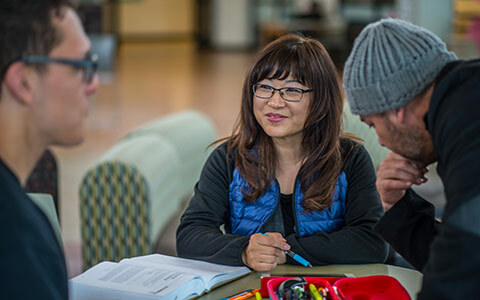 The Trustee Handbook covers topics related to being a member of a California community college governing board. It is provided to all who attend the Trustee Orientation Workshop and also sent to all newly elected and appointed trustees. Updated January 2018.